Alloy 20 180 Degree Elbow is like 45 or 90 degree elbow, but the flow direction change is 180 degree. It looks like the flow fluid get back to the same direction from the joint. The shape is like two 90 degree elbows welded together. It is also called “U bend” or “return bend”. 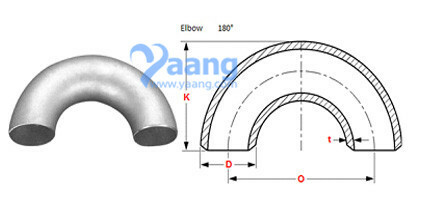 The 180 degree elbow could be the long radius or short radius , both are used a lot in the industry application . 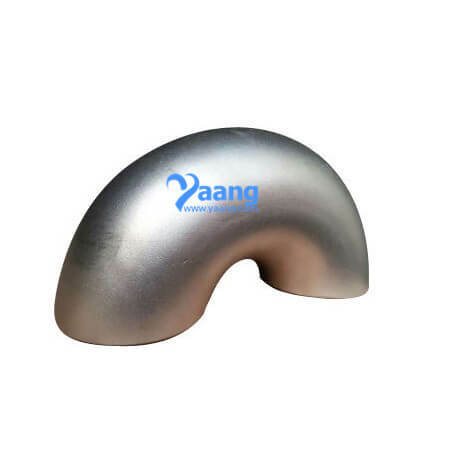 Where can we find the high quality Alloy 20 180 Degree Elbow.